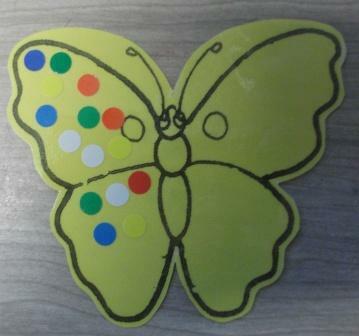 Our school is focussing on reading this year and one of the ways we are encouraging our preppies to read and share books is through our Butterfly Reading each morning. In all our prep classrooms we have an open door policy which means that the children and parents are welcome to come into the room prior to the start of the day. Once their bag etc. has been put away, the children and parents can read a book together. Every morning that the children read/share a book they are rewarded with a spot on their Reading Caterpillar. To encourage conversations and thinking about books, every child brings in a favourite book from home to keep in our Butterfly Reading box for the term. 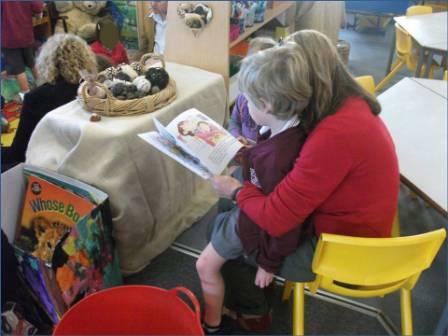 This provides the classroom with an extra 25 books as well as giving the children an opportunity to share their favourite stories with their friends. It is wonderful to listen to the children as they discuss their favourite pictures and retell the stories in their own words. Every morning it is also wonderful to see the classroom full of parents, caregivers and children looking at, discussing and reading books together.